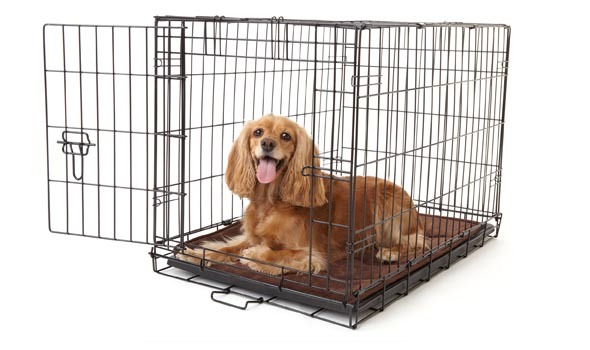 Elevate your dog’s crate from container to cozy home with this plush, cushioned mat. The memory-foam fill provides contoured support and retains body heat for added coziness. The Microdry topper is super-soft for sleeping comfort. The slip-resistant backing keeps the mat in place and innovative technology assures that you can throw the mat in the washer and dryer anytime your buddy sheds or tracks mud. This entry was posted on Thursday, April 22nd, 2010 at 7:37 PM. It is filed under Beds and Mats, Product, Travel. You can follow any responses to this entry through the RSS 2.0 feed. where can I buy these animal crate pads?